Mobile internet has made people’s lives easier, enabling them to access information and complete their tasks on the go. As of 2015, 52.7% of the world’s mobile phone users accessed the internet through their mobile phones. Statista predicts that the figure will grow to 61.2% by 2018. 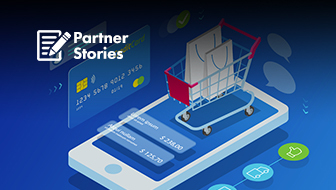 These are significant numbers and, as a marketer, you need to adapt to these changing trends in mobile user behavior. This means that you will need to alter your website and marketing strategy to accommodate the mobile internet user. Now the question arises on how you should do this. For starters, your brand should be discoverable to these users and your website should provide them with what they need. 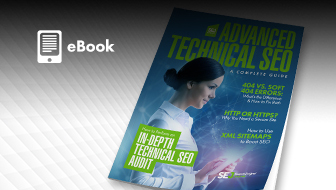 This is where SEO comes in. 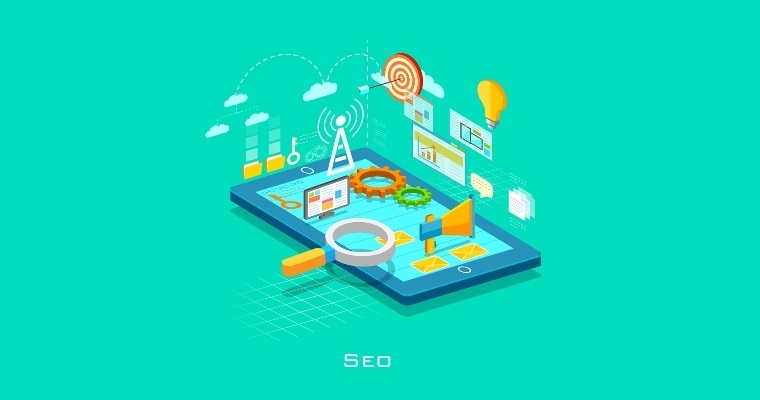 Effective mobile SEO tactics are crucial when you want to get ahead of your competitors and want to improve your site ranking on search engines. However, mobile SEO comes with its own set of challenges and even the most seasoned marketers can get it wrong. A study conducted by Google found that four out of five consumers conduct local searches on search engines. Out of these, 88% said they use their smartphones to conduct the search. Mobile local searches were mainly done to look for information such as business hours, directions, and local store address. 50% of those who conducted a local search visited a store within a day. Additionally, 18% of people conducting a local search made a purchase (as compared to 7% of people who conducted a non-local search). 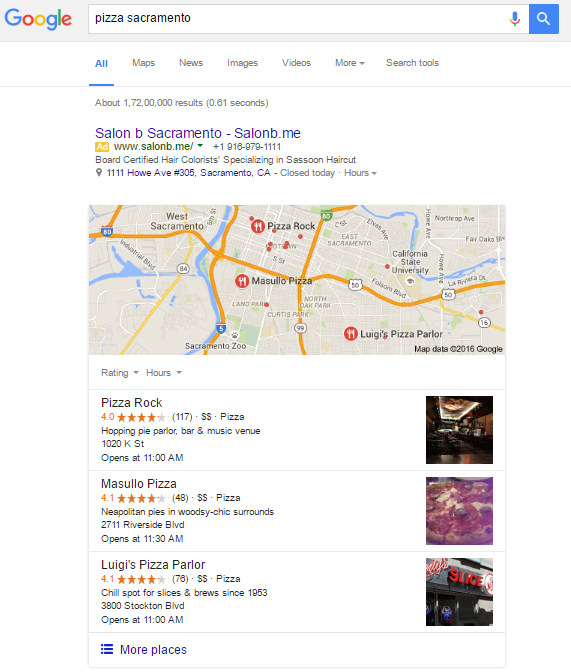 These stats show that local SEO is crucial in marketing—local searchers are ready to act. Yet, too many businesses are underutilizing it. This is probably because optimizing for local search is hard. It’s already a huge challenge in desktop SEO, so you’re probably struggling to fit it into your mobile SEO strategy. 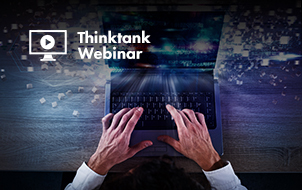 How relevant is your business to what the user is searching for? 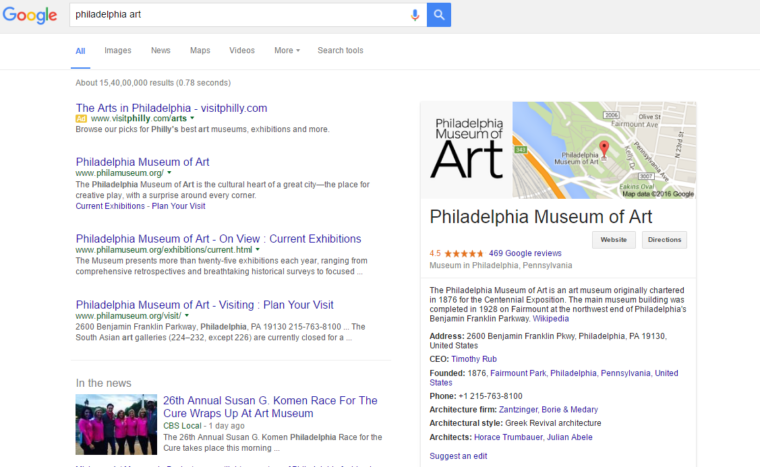 Google needs to understand your business, so it can match your listing to relevant search terms. It would be a good idea to provide detailed and complete info about your business. 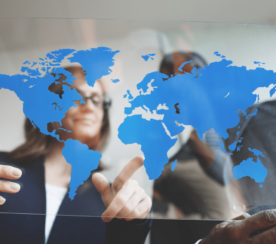 How far is your business from the location term input by the user? If the user hasn’t specified a location, Google will take into account whatever it knows about their location. Is your business popular? 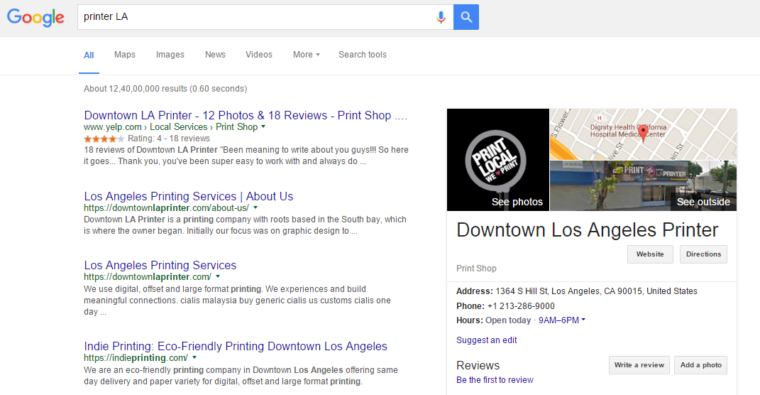 If your business is well-known offline, Google will try to take that into account. It will also factor in the information it has from across the web, such as links and articles. It’s important you fill out all the fields in Google My Business, so the information is as accurate as possible. This is the best way to get the search engine to understand what your listing is all about. Make sure your listing description contains keywords related to your product or service but avoid overusing the keywords. You also need to get listed in top local directories such as Yelp, Bing, and Yahoo. Make the most of free listings provided by major search engines. You can check out Get Listed to see how well you’re doing this. One important fact you shouldn’t ignore is customer reviews. Think about it this way. In a list of 10 local competitors who all have the same score on their listing, how will Google rank these businesses? Having customer reviews is likely to improve your chances of ranking better on local listings, so try to encourage clients to leave reviews about your business. These tips will work not only for mobile SEO, but also for your overall local search ranking. When your website loads too slowly, it affects your overall ranking. 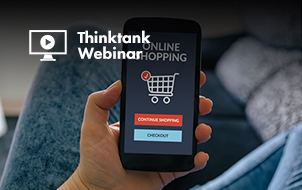 According to Qubit, retailers lose around $2.59 billion in sales every year because of slow-loading websites. Yet a Trilibis survey found that only 21% of responsive websites load in under four seconds on a smartphone. 32% took somewhere between eight and 48 seconds to load. So it’s clear to see that page speed is a huge challenge among mobile websites. When you encounter a slow-loading page, what do you do? You might not wait more than 10 seconds to check out a competitor’s site. As a result, a website can experience a negative impact on its bounce rate and sales. Google may take into account the website’s bounce rate to calculate its search ranking. 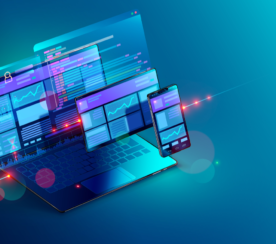 This means that page load speed is an important search ranking factor and it’s crucial for marketers to focus on improving the speed of their mobile and desktop sites. But how exactly will you do this? Solution: The Trilibis study cited earlier also found that image size was the main reason why the responsive websites take too long to load. The mean homepage weight of these sites was 1.7 MB while the median weight was 1.2 MB. So there’s a massive difference between these figures and the average page weight of 420 KB among the top 30 retailers. If you’re accessing the website from a desktop, the page weight isn’t too much of a concern. However, this could be a major problem when you’re using your smartphone to access the site. Ideally, your page should load within three seconds, while a load speed between three and seven seconds is average. 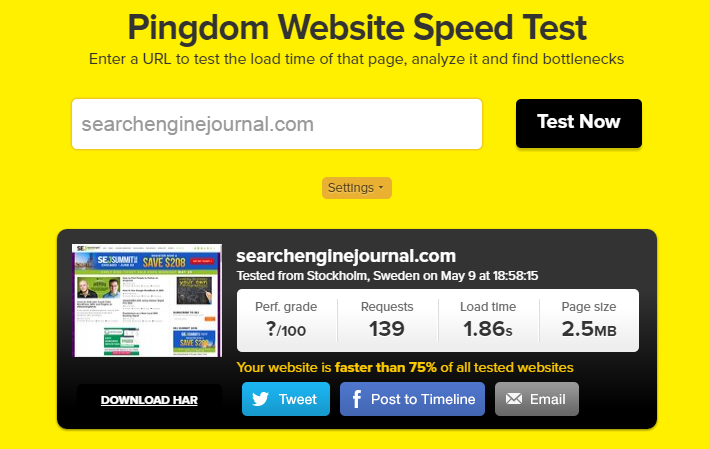 Start with a test on how quickly your page loads using the Pingdom Website Speed Test. If the load time is slower than three seconds, it might do you good to optimize the speed. You can save around 60% bandwidth by hosting your media files using a content delivery network. These services host your files across a wide server network spread all over the world. This means that when someone from Spain visits your website, they will be downloading the files from the server which is closest to where they are. As a result, your page load speed will radically improve for both mobile and desktop site. Your site might be loading slowly because the hosting service you’re using isn’t fast enough. Switching to a faster hosting company could make a huge difference in how quickly your website loads for mobile users. WPEngine and BlueHost are some excellent hosting companies that are fast and reliable. As mentioned earlier, image size is a huge defining factor of your page load speed. High-resolution images can slow down the speed significantly as they take up more bandwidth and mobile browser cache space. So with a restricted screen size on mobile, it might be a good idea to avoid using images on your mobile landing page altogether. If you do want to keep the images, use tools like Online Image Optimizer or SuperGIF to resize them. Additionally, it would be wise to prepare yourself for the Google AMP update, wherein AMP-optimized pages will load four times faster than regular mobile pages. An earlier article by Julia McCoy thoroughly covered this topic and advised that you’ll need to modify your original page versions. You will also need to have two versions of every article you publish and update your images and videos using custom AMP-ing elements. The biggest mistakes in mobile SEO, according to Google, are improper redirects and mobile-only errors. You need your website to offer convenience and practical solutions to mobile users. So when a user accesses your mobile site and reaches a page they didn’t intend to or they encounter an issue loading certain videos, it could result in a negative experience. As a result of this negative user experience, your mobile search ranking could suffer a significant blow. The solution for improper redirects: Let’s first take a closer look at faulty redirects, which occur a lot when websites have a separate URL for desktop and another for mobile. An improper redirect, as the name suggests, is when the desktop page redirects a mobile user to an irrelevant page on their mobile-optimized site. For example, all the pages on the desktop site may redirect mobile users to the mobile homepage. 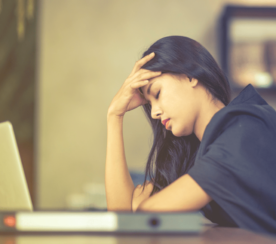 You can imagine how frustrating this can be for the user as it disrupts their workflow and negatively affects their experience. The best way to handle this issue is to ensure that each desktop page redirects to an equivalent mobile-optimized page. However, there may be instances where the content you’re showing isn’t available in a mobile-friendly format. If this is the case, show them the desktop content instead of redirecting them to an irrelevant page. 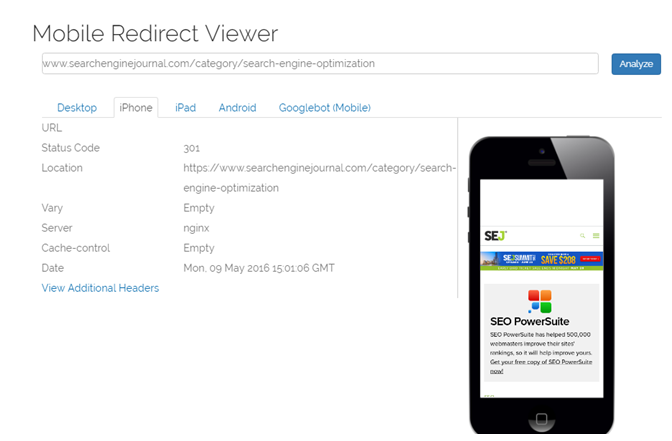 To make your job easier, use tools like this Mobile Redirect Viewer to see how your desktop sites are redirecting for mobile users. As you can see in the image below, you have the option to see how the page redirects on different devices such as iPhones, Androids, and iPads. The solution for mobile-only errors: For some sites, the content will display for desktop users while showing an error page to mobile users. This could occur because of incorrect handling of Googlebot-Mobile, wherein the bot is redirected to the site optimized for feature phones. This then redirects the bot to the desktop site. This means there will be an infinite redirect loop, which will be recognized by Google as an error. To avoid this problem, all you need to do is treat the Googlebot-Mobile user-agents like you would treat users of specific mobile devices. This is because each of these user-agents identifies itself with specific mobile phones. Googlebot-Mobile for smartphones, for instance, currently identifies as an iPhone. This means you will need to give it the same response you would an iPhone user. Another common mobile-only error is with sites displaying broken videos only to mobile users. While many websites embed videos to work well on desktops, these videos often fail to play on mobile devices. For example, content requiring Adobe Flash is unplayable on iPhones, as well as Android versions 4.1 and higher. If you find that videos aren’t playing on your mobile site, switch to an HTML5 video player. Websites that are using major hosting platforms are probably already using it. HTML5 is lightweight, so phones can easily render it. It would be a great idea to make your videos responsive, so that they will adapt to the user’s phone screen. You can add some code to make your videos responsive for different devices. #1. 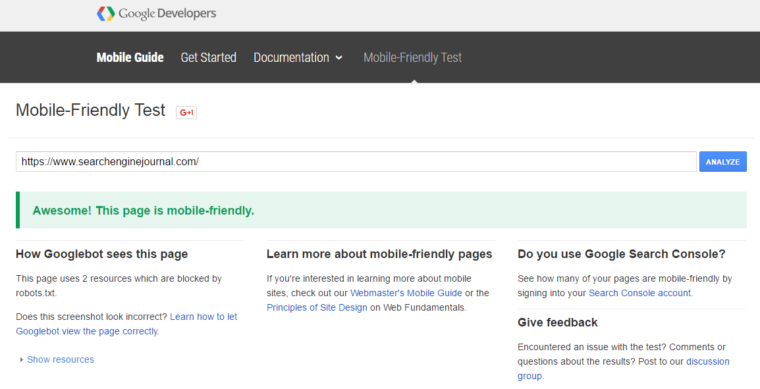 Test the mobile site using Google Webmaster Tools like Mobile Usability Report and Mobile –Friendly Test. Run the tests on each webpage to see whether it meets the Google standards on mobile-friendliness. #2. If there are any pages that fail the test, work towards developing a mobile-friendly website. You have the option to create a separate mobile version of the site, which will be hosted on a subdomain. Otherwise, you can also transport the website to a mobile-friendly website. It might be a good idea to consider responsive designs, as they work well on every device. #3. If you opt for a separate website for mobile users, you might experience link-building problems. Focus on building links for just one website to avoid these issues. #4. Shorten your keyword queries, as mobile devices may auto-complete with a shorter tail phrase. A lot of mobile users may not spend too much time typing so it would be best to target shorter keywords. You should also shorten page titles and meta descriptions to optimize for mobile. #5. Some websites may display overlays or interstitials that cover the page content. Whether these interstitials are advertising your app or sign-up forms, it could easily result in negative user experience. In some cases, users may be unable to dismiss them to view the content they accessed the website for. Interstitials can also cause indexing issues if not done correctly, so it might be better to switch to a simple banner that will still show the promotion as intended without disrupting the view and usage for the users. It’s important to remember that optimizing for mobile search means accounting for the preferences of both search engines and users. Instead of prioritizing one over the other, it might be best to create a mobile site that will provide a good experience for your user and is easy to crawl for search engines. Are you facing any other challenges in your mobile SEO? Let me know in the comments below. All screenshots by Shane Barker. Taken June 2016.